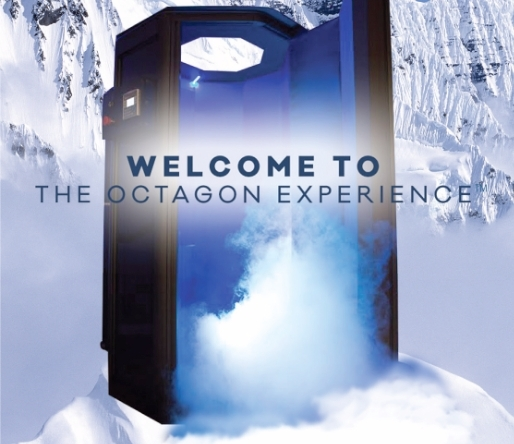 What makes our impact Cryotherapy machine the best on the market? 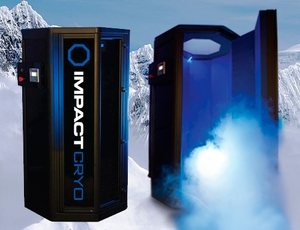 Impact Cryotherapy offers the most advanced whole body cryotherapy system available worldwide. The company has pioneered technological and manufacturing innovations that improve user comfort, equipment performance and service efficiency. 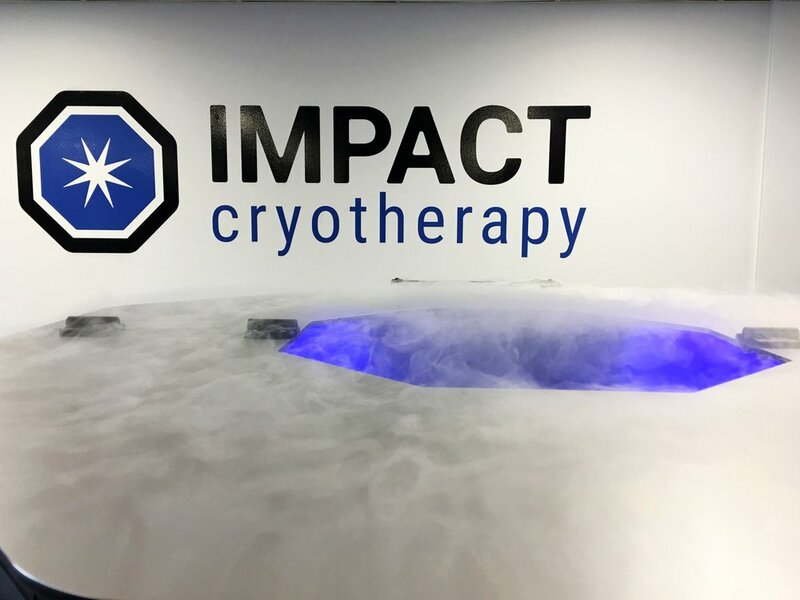 That’s why entrepreneurs and spas/resorts are selecting Impact Cryotherapy, and it is now the leading choice of professional and college sports teams. 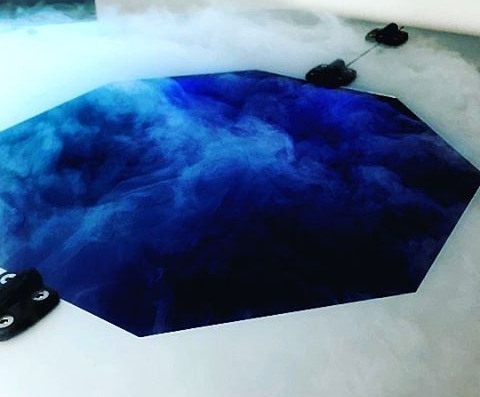 Proprietary continuous flow system creates a constant temperature throughout the session making your treatment colder so you receive maximum benefits. Multi-pressurized jets creates a 360 degree full body immersion effect that eliminates uneven cooling. Dual zone sensors in the cooling system provide accurate, consistent temperature that can be reproduced session after session. Unique over the head cover allows head to remain above the chamber while containing the cold air for maximum hyper cooling results. Matthew Tedeschi and Courtney Miedema, owners of the Cryo Lodge talk about all the benefits and the technology behind the latest in cryotherapy; Cryo Toning Facials and Localized Cryo. Partners Courtney and Matthew Tedeschi talk all things whole body cryotherapy and Cryo Lodge on Park City TV's Mountain Morning Show.